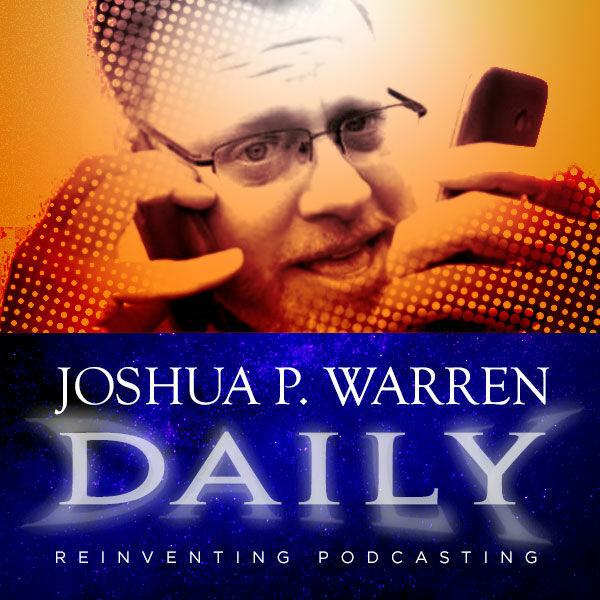 Joshua P. Warren Daily - Joshua P. Warren Daily - Pondering the meaning of Time / Space and Cryptids and the Paranormal. Joshua P. Warren Daily - Pondering the meaning of Time / Space and Cryptids and the Paranormal. Pondering the meaning of Time / Space and Cryptids and the Paranormal. Reality is not what it seems.